Been MIA for awhile and thought I would come back here and share few channels / websites that I've been obsessed with lately. 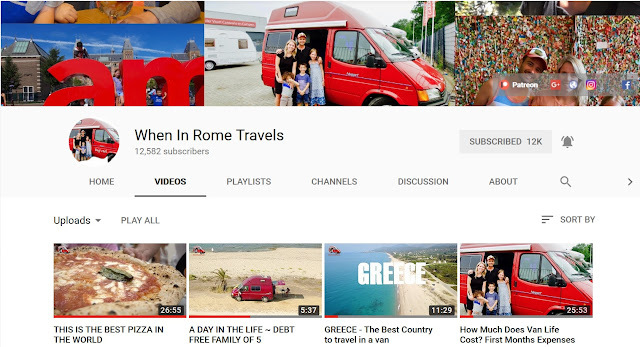 Family of 5 living a debt free life and traveling the world right now. Engjell and Kylie along with their three kids are living out of their van and traveling in Europe right now. What a dream! Definitely an idea that I look up to and can't help myself to day dream that maybe someday... someday I will be able to do the same. If you would like to follow their journey, visit their channel or website to show some love. 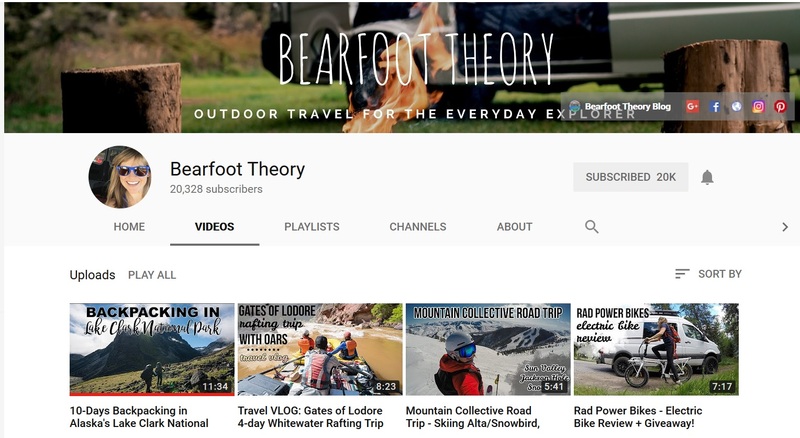 Another travel / adventure channel that I've been obsessed with. I love every aspect that Kristen's channel brings - Nature, travel, and amazing photography.. If you are planning for an Everest basecamp trekking.. definitely check out her channel for some packing tips, as well as what to expect on the actual hike. I'll leave you guys with these two favorites for now and crossing my fingers for more time and energy for more posts soon.